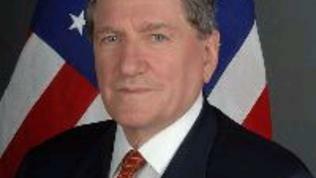 The US special envoy to key conflict spots around the world Richard Holbrooke, also known with the nickname "Bulldozer" has died. In Bulgaria Mr Holbrooke was more popular as the architect of the Dayton Peace Agreement that put an end to the war in Bosnia. His nickname the diplomat received for the fact that he managed to confront warring leaders and to force them sit on the negotiations table. "Bulldozer"'s last mission was in Afghanistan and Pakistan where he was sent by Secretary of State Hillary Clinton on January 26th, 2009. Holbrook died at 69 in a hospital after a more than 20-hour heart surgery. 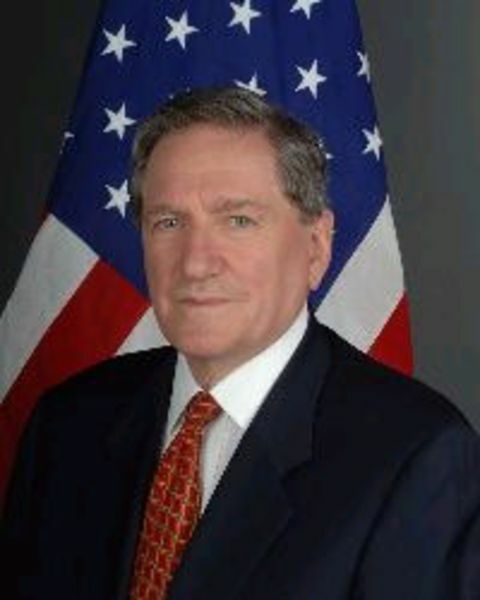 The war in Bosnia and Herzegovina that lasted three years and a half and that left a blood stain on Europe's map in the end of the 20th century, was one of the toughest appointments of Richard Holbrooke, because he had to create a three-ethnic community and to put en end to the bloodshed. The agreement was agreed on November 21st 1995 in the town of Dayton, the state of Ohio. The conference was attended by names, already forgotten in contemporary Balkan history - the late former Serbian president Slobodan Milosevic who then defended the interests of the Bosnian Serbs because of the absence of Radovan Karadzic, the Croatian president Franjo Tuzman, the Bosnian leader Alija Izetbegovich. On behalf of the mediators also key figures attended - the then-American secretary of state Warren Christopher, the chief US negotiator Richard Holbrook, EU's special envoy Karl Bildt (now a foreign minister of Sweden), the first Russian deputy foreign minister Igor Ivanov. Also interesting is the presence of general Wesley Clark, as part of the American delegation, who later headed NATO's supreme command. The official signing of the Dayton Agreement was on December 14 1995 - precisely 15 years since then. The official ceremony was attended by no less symbolic leaders: the American president Bill Clinton, the British PM John Major, the French head of state Jacques Chirac and the German chancellor Helmut Kohl. On behalf of Russia the ceremony in Paris was attended by the Russian premier Victor Chernomyrdin who also died recently. With the end of the stormy transition period that marked the end of the Cold War, in Bosnia and Herzegovina and also in Europe more and more frequently the question "Now where to after Dayton?" is being asked. By the way, this question was posed by Bulgarian Minister of Foreign Affairs Nickolay Mladenov recently when commenting on the European Commission's progress reports on the countries in the Western Balkans in mid-November. Mr Mladenov said that maybe it was time for Bosnia and Herzegovina to consider whether 15 years later it is capable of existing without Dayton, without the government of international institutions and to consider European integration. No matter how the events will develop, however, Richard Holbrooke has probably left this world in peace because, after all, a bloody war has been ended, the marks of which can only be healed with the healing role of the European integration. Whether this is true we will see in the coming years. In any case, though, we could firmly say that the Dayton mission of the Bulldozer was the most successful in his career. Rest in Peace!